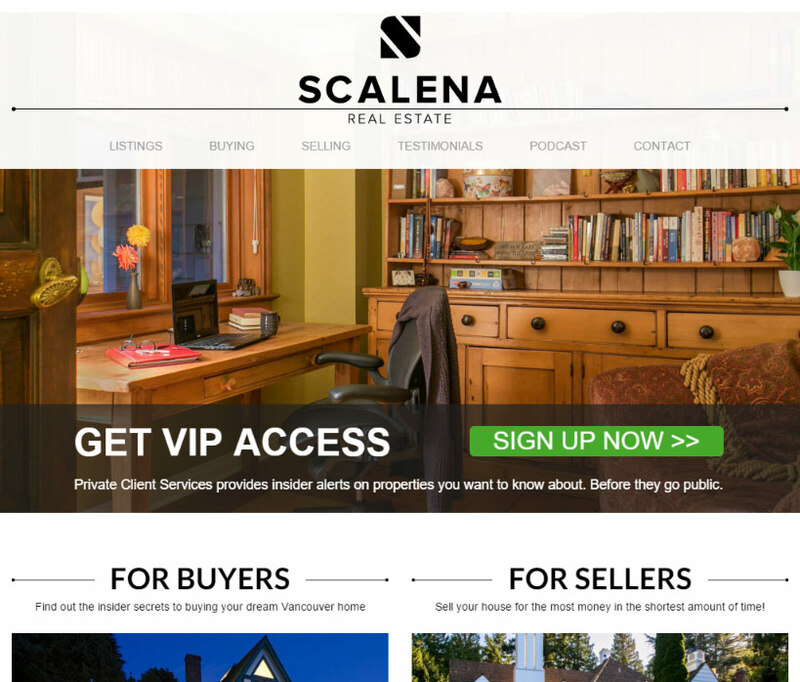 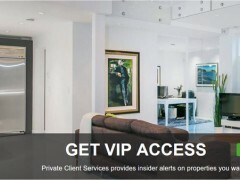 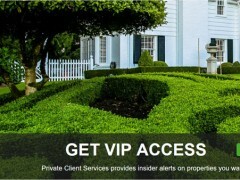 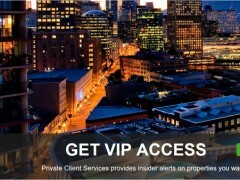 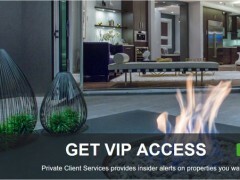 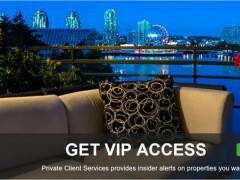 Scalena Real Estate specialize in the City of Vancouver – servicing both on the west side and east side. 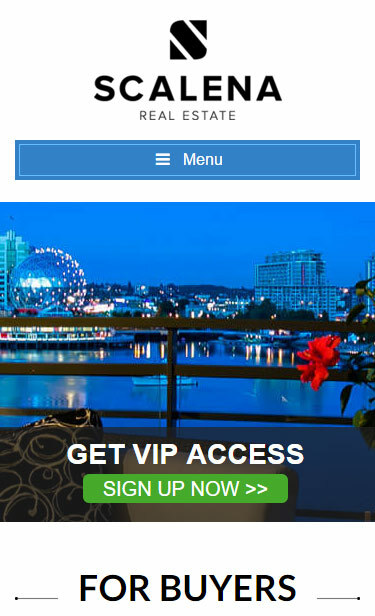 Looking outside of Vancouver? 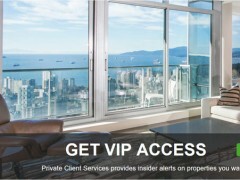 I work with some of the best Realtors in Greater Vancouver and would be happy to introduce you! 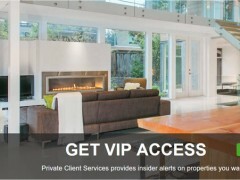 Industries: Consumer Services Websites and Real Estate Websites. 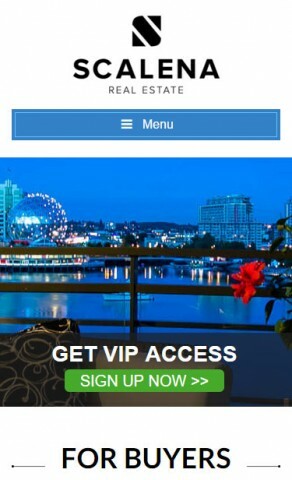 Layout & Design: Box Layout, Full Page Background, and Responsive or mobile-friendly web design.